This total route is about 2,200-2,400km, 30-32 hours total depending on the number of optional detours you take. If you have less time and still want to drive around the entire Ring Road, read our 8-day guide to the Ring Road. 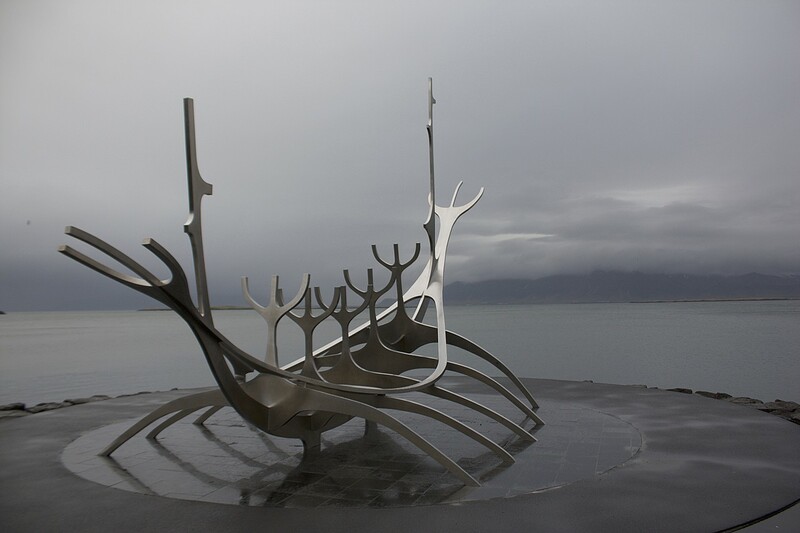 Walk through Reykjavik’s compact downtown area, and along the water past the Sun Voyager Sculpture and to the Harpa Cultural Center with its cool glass architecture. 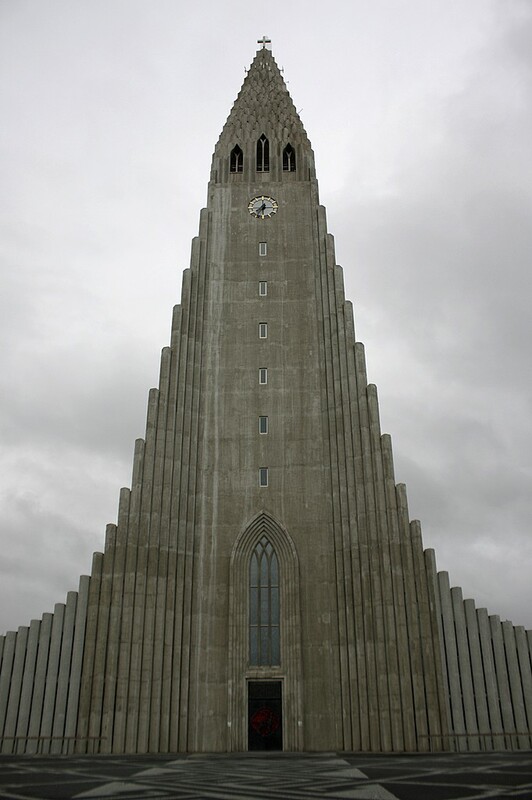 Visit Hallgrimskirkja church on the hill and take the elevator to the tower at for a great overview of the city below and panoramic views of the area. 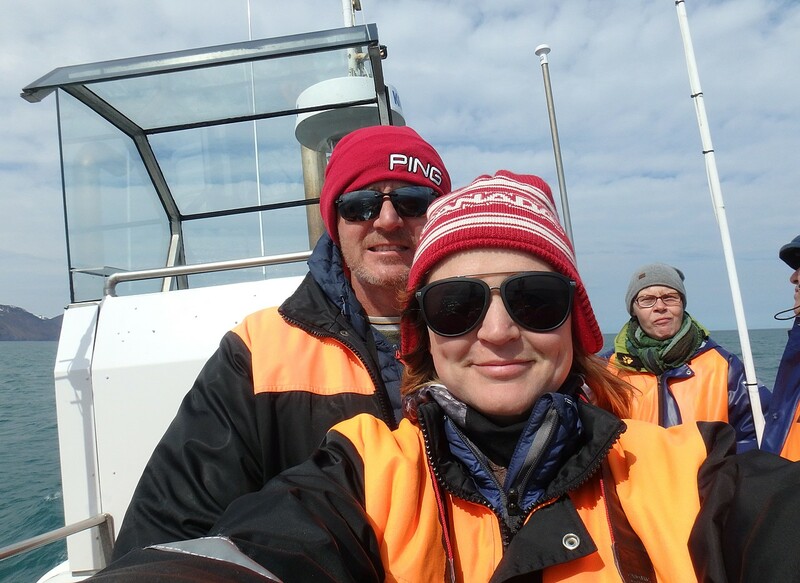 Walk around the harbor or join a whale watching tour. 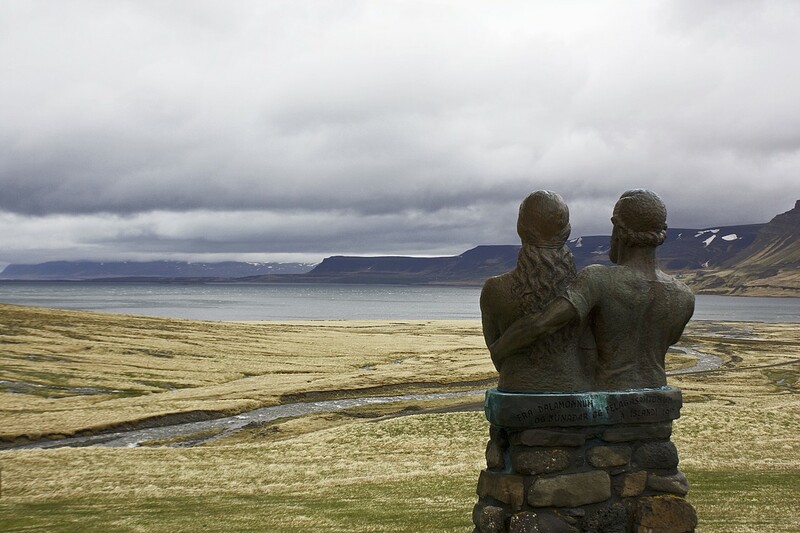 Spend some time learning about Iceland’s history at the Settlement Exhibition or the National Museum of Iceland. Snack on a world famous hot dog at Bæjarins Beztu Pylsur or hop between cafes. In the evenings enjoy a variety of top-tier fish restaurants and Reykjavik’s nightlife. 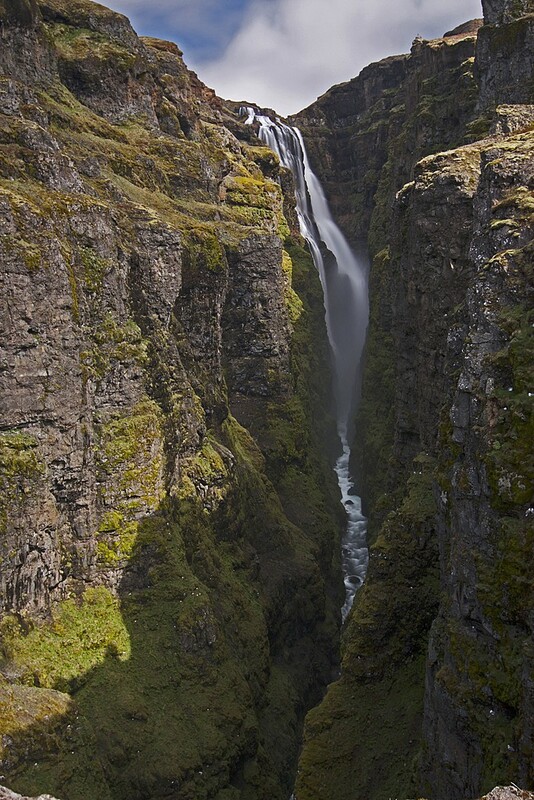 Drive north from Reykjavik (1-hour drive) and hike to Glymur Falls, Iceland's tallest waterfall (~2 hours out and back). You’ll hike beside a narrow canyon which makes for some great photographs. If you had an early start and it’s not yet late afternoon, stop by Hraunfossar (“Lava Falls”) and Barnafoss (Children's waterfall), regarded as some of the most unique and spectacular waterfalls in Iceland, where clear subterranean water seeps through the lava fields, pouring out of the rocks, creating Hraunfossar. Stop in Borgarnes on the water, where you can learn more about the Settlement age of Iceland at the Settlement Center, or walk along the shore path near the water. 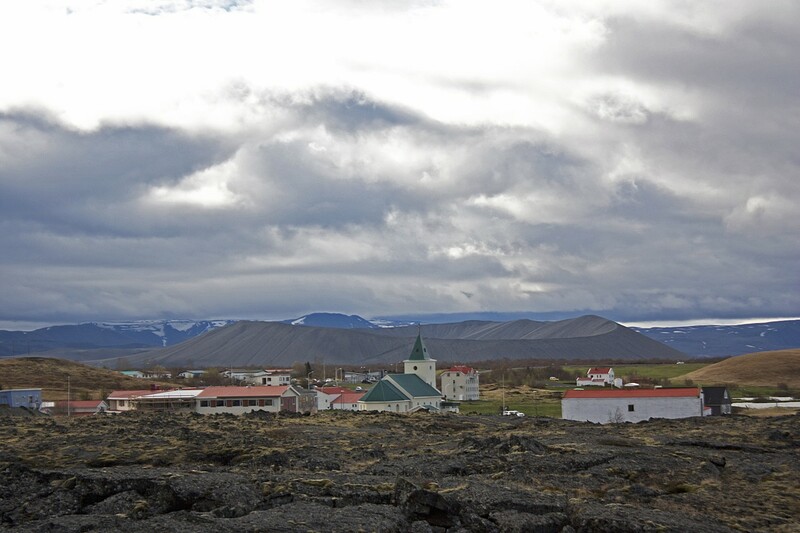 If you have extra time, make some extra stops at the other quaint historical towns like Reykholt and Hvanneyri. 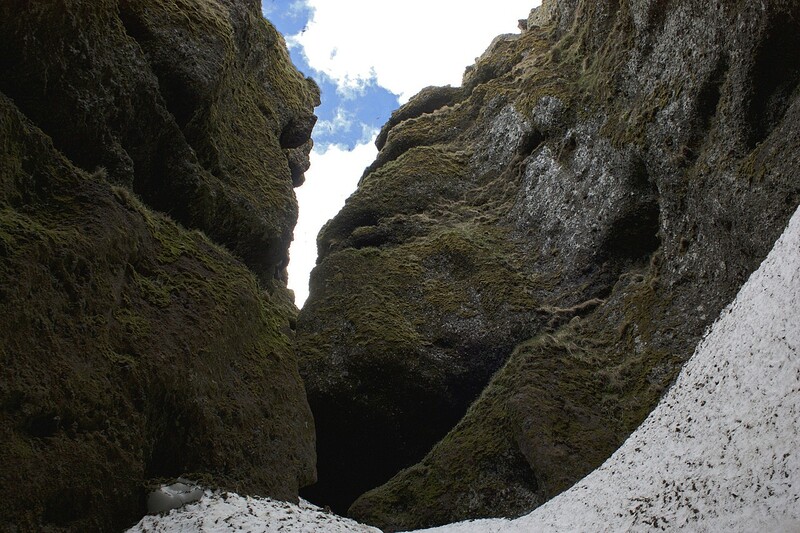 Finally, introduce yourself to the start of the Snaefellsnes Peninsula with a visit to the Gerðuberg Basalt Cliffs. 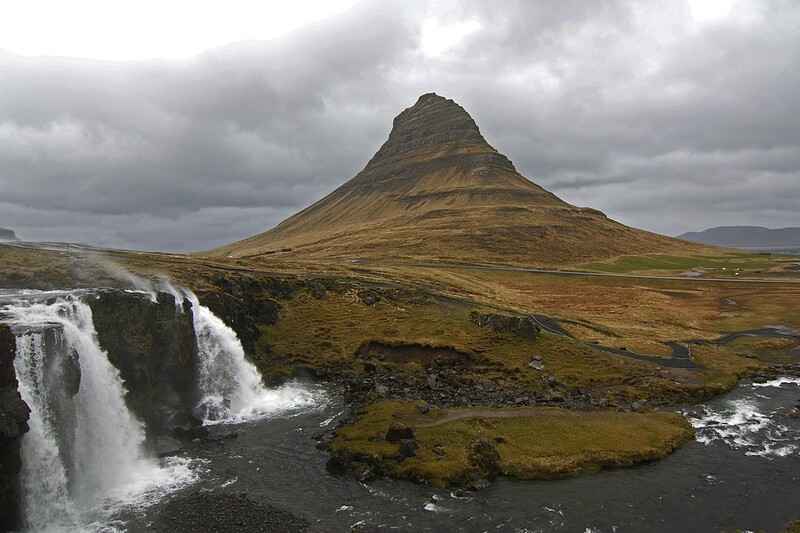 The Snaefellsnes Peninsula is sometimes referred to as “little Iceland”, because here you can find a little bit of everything that Iceland has to offer: amazing Basalt columns, tiny fishing villages, coastal cliff walks past arches and other rock formations, lava fields, volcanic craters, black sand beaches, waterfalls, lava caves, and more. 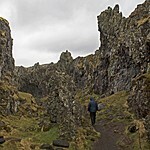 Walk along the Gerðuberg Basalt Cliffs, through the Budhahraun lava fields on the coast (you can continue further to hike to a volcanic crater if you like). 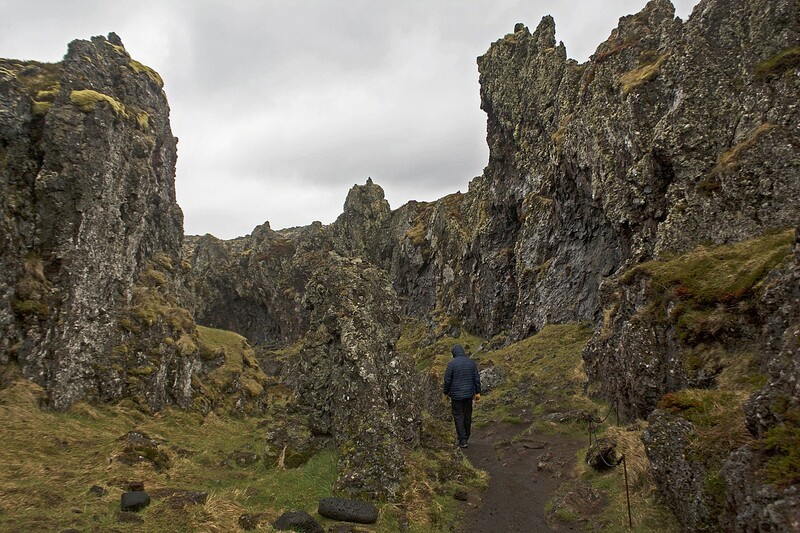 Take a cliff-side walk between the tiny fishing villages of Arnarstapi to Hellnar, where you will see really cool cliffs, lava formations, and arches in the rocks. 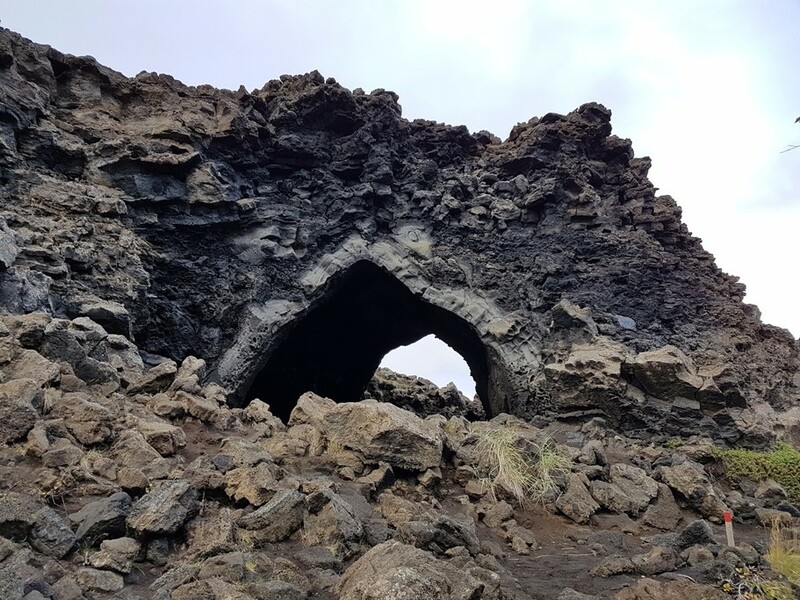 Stop by the huge Londrangar lava formations and the Djúpalónssandur black sand beach with debris from a shipwreck (cool to photograph the rusted mangled metal pieces on the black sand). Climb up the side of Saxholl Crater (15-20 min stop). 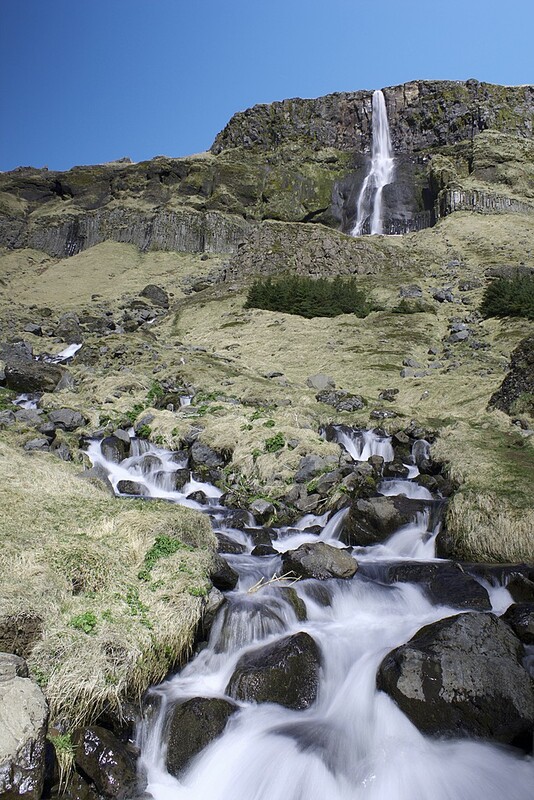 Continue your drive around the other side of the peninsula and end your day with a visit to Kirkjufellsfoss waterfall with Kirkjufell mountain in the background (one of Iceland's most photographed) and the Berserkjahraun lava field. You can take a car ferry from Stykkishólmur to Flókalundur in the southern Westfjords (about 3 hours, about 30 minutes longer to drive). 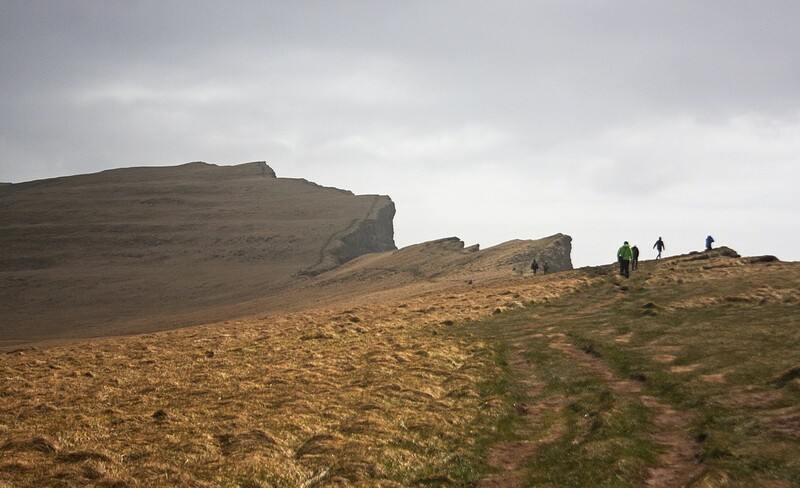 Start your day with a hike along the edge at the Látrabjarg Bird Cliffs, with incredible views over the waters below. Take a break at Rauðasandur Red sand beach and Breiðavík Golden Beach. Walk around the Gardar BA 64 Shipwreck, beached on side of the road. Walk around several waterfalls below the massive Dynjandi waterfall in a beautiful fjord setting. 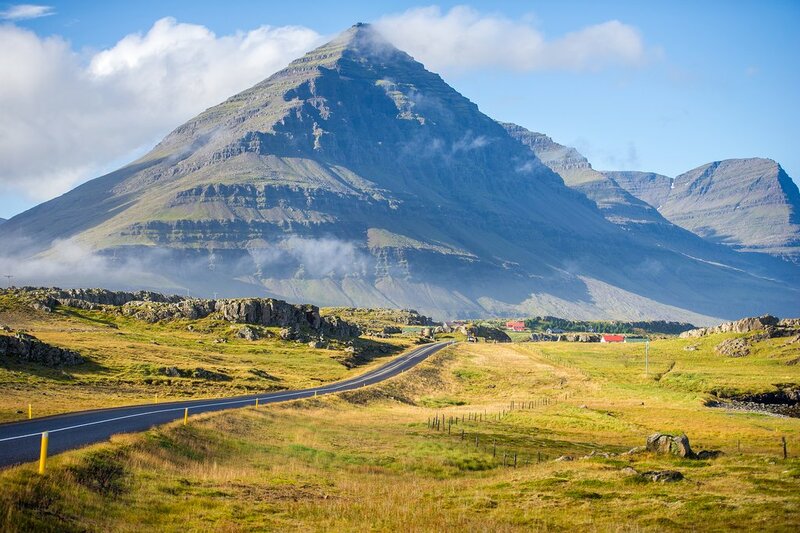 Finish your drive through Iceland’s longest tunnel, arriving in Isafjordur to enjoy one the best fish meals in the country. 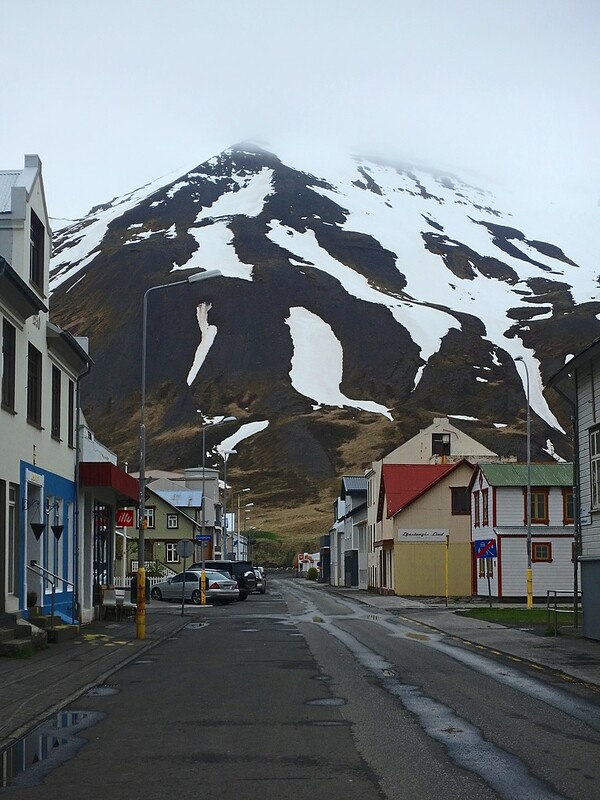 Isafjordur is the heart of the Westfjords as the region’s largest town. It’s a great home based and a pleasant town for a stroll. 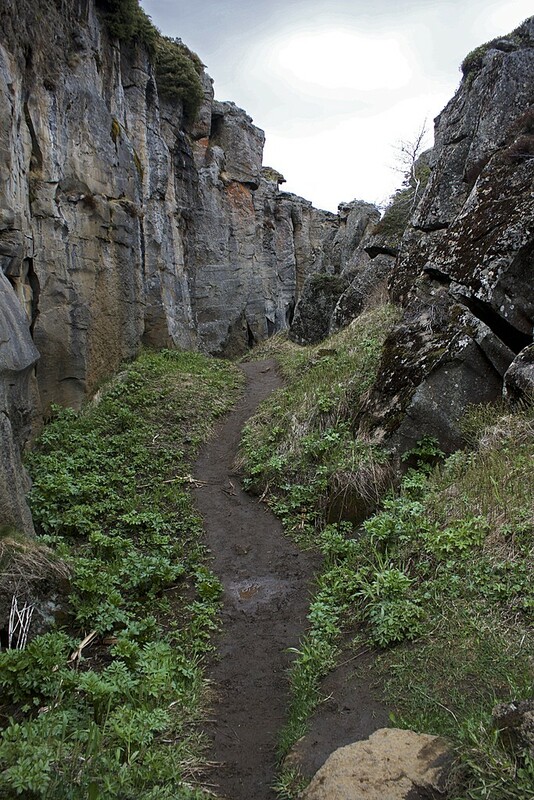 From here you can drive to the region’s highlights such as Dynjandi Falls and the Látrabjarg Bird Cliffs, hike above the fjords, kayak the calm waters or around the coast, or day trip to Hornstrandir Nature Preserve. 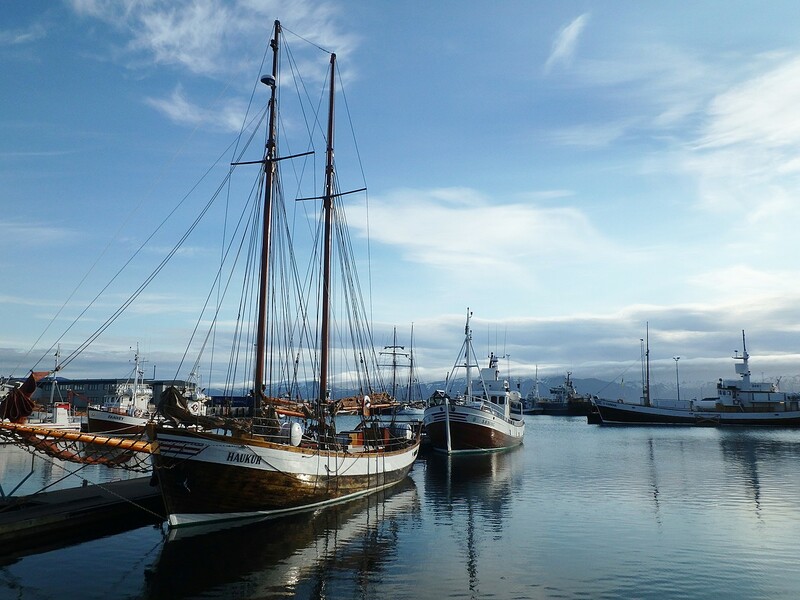 While in town, visit the Isafjordur Maritime Museum, join a cultural and historical walking tour of the town, or eat all the fish you ever wanted at Tjoruhusid, named best seafood in Europe a few years back. 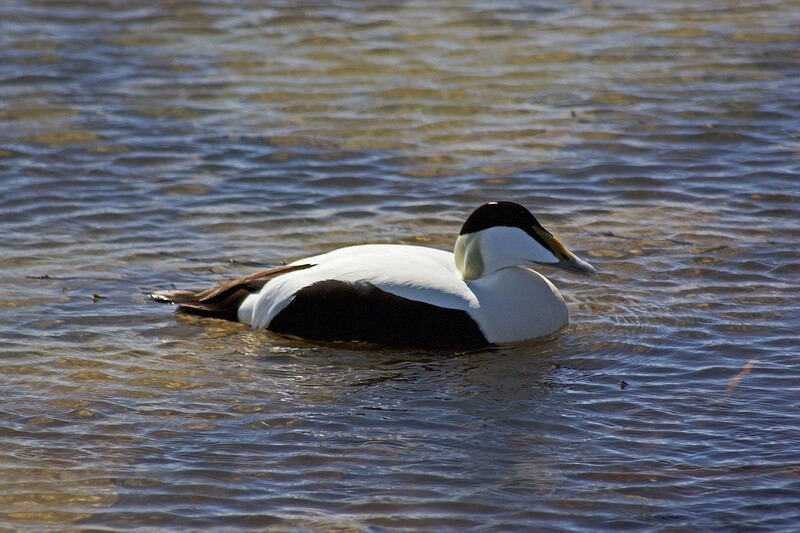 Kayaking the calm fjord waters or longer kayak between fjords or to Vigur island to see birdlife and sealife. Mountain biking around the avalanche barrier of Ísafjördur: an off-road tour that leads you into Icelandic "forest" over avalanche walls, with a short single track for beginners and few short downhill. 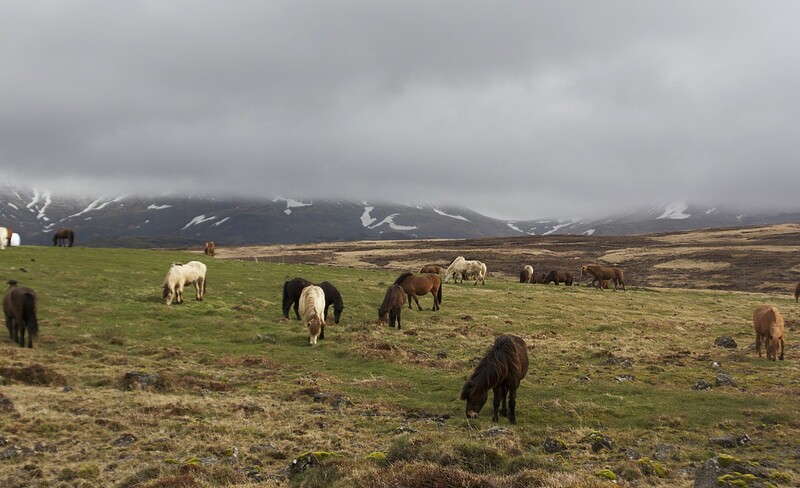 Icelandic horseback riding tour through the lush Sandá Valley where you can experience the Icelandic countryside and up-close views of the "Westfjords Alps", while getting acquainted with friendly Icelandic horses. 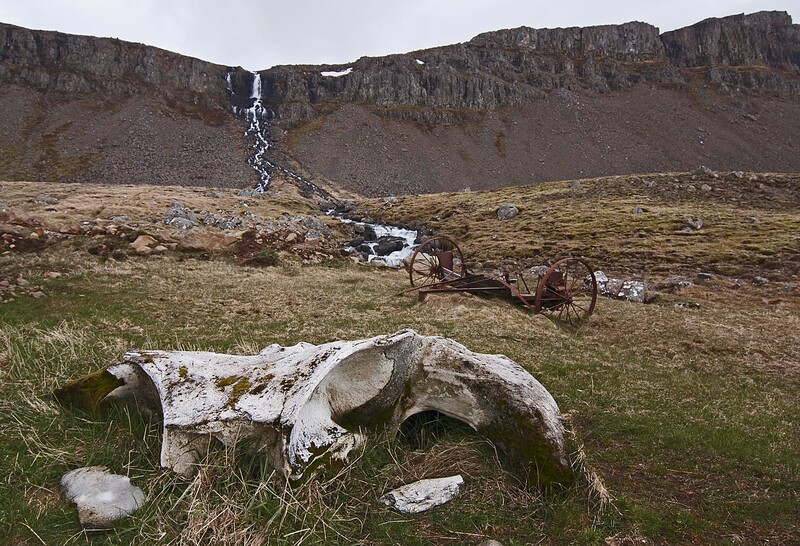 The Hornstrandir nature reserve is a place of magnificent untouched beauty and wildlife. 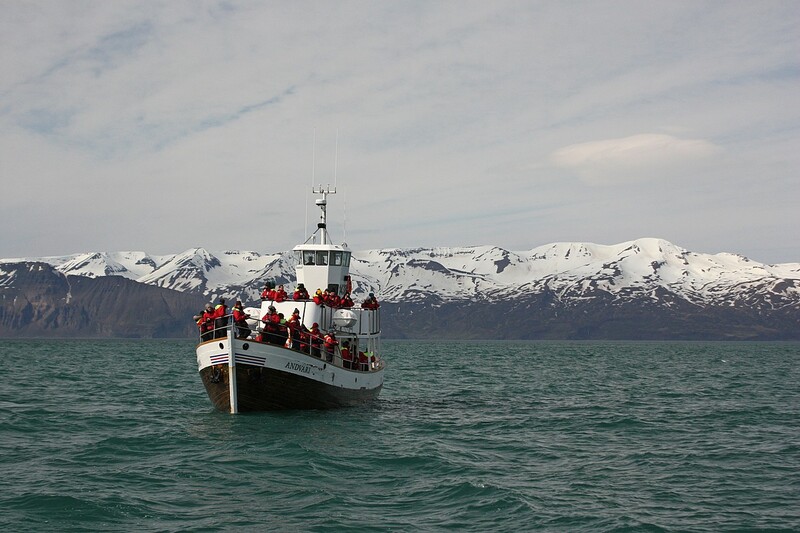 The sheer basalt mountains stretch from the sea to the sky chaotically divided by deep fjords, secluded alcoves and valleys. At the coastline the relentless power of the ocean has molded towering sea cliffs, richly populated by birds. Many of the alcoves and scurries of the coast are home to an abundance of seals. Inland the crawling glaciers of the last ice age have hewn ancient mountain passes and lakes into the rugged peninsula and there the arctic fox wanders in its natural environment. Start the morning with a hike up to “Trolls Seat” for one last view back down on Isafjordur before taking a scenic drive along the fjords. 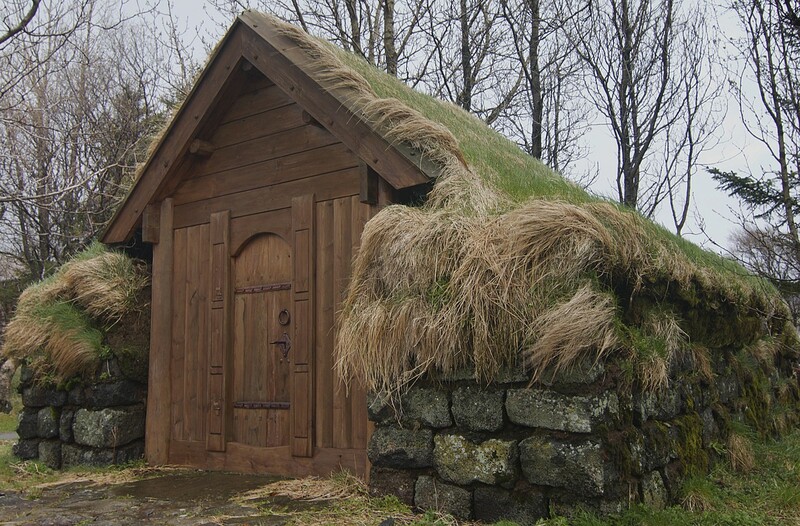 Take an optional stop at Icelandic Sorcery & Witchcraft Museum along the way before you rejoin the Ring Road and continue to Akureyri, Iceland’s second city. 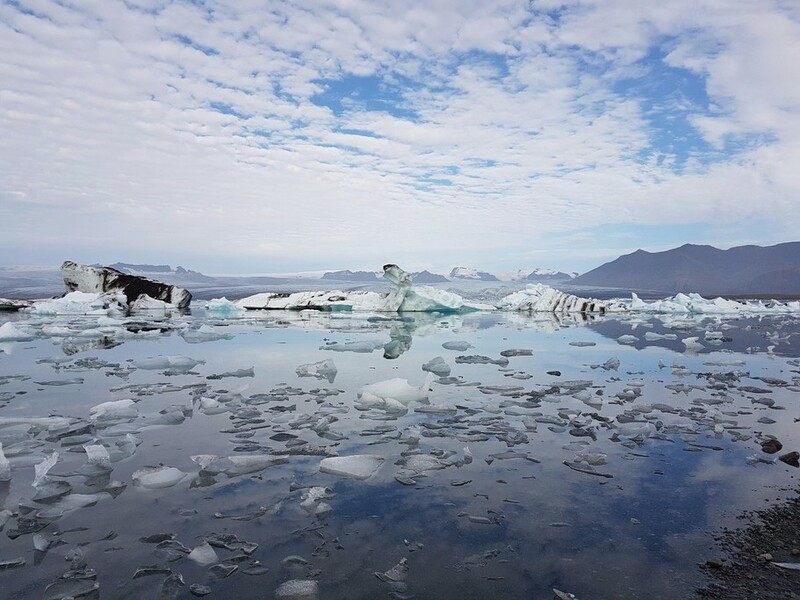 Iceland’s second largest city (18,000 people) sits on Iceland’s longest fjord and makes a great base for exploring the north. 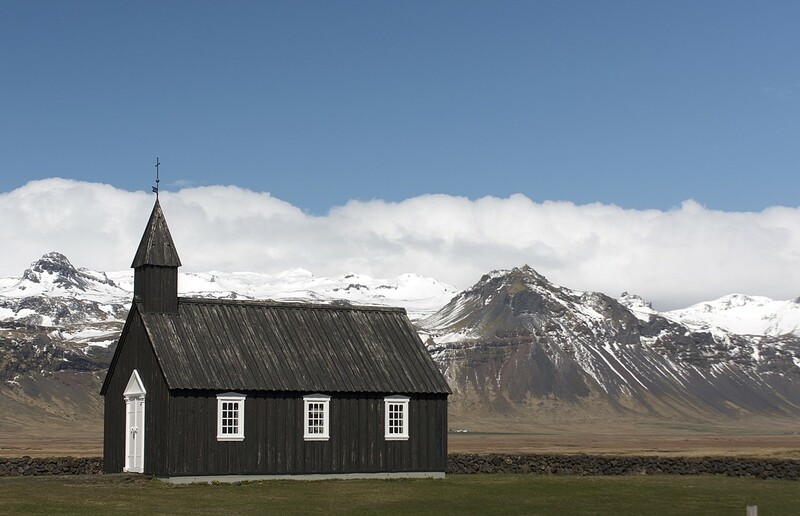 While here, be sure to check out the thriving restaurant, cafe, and bar scene and visit the Akureyrarkirkja church on the hill. With more time, follow the path along the calm old harbor and water to see more of the picturesque fjord. 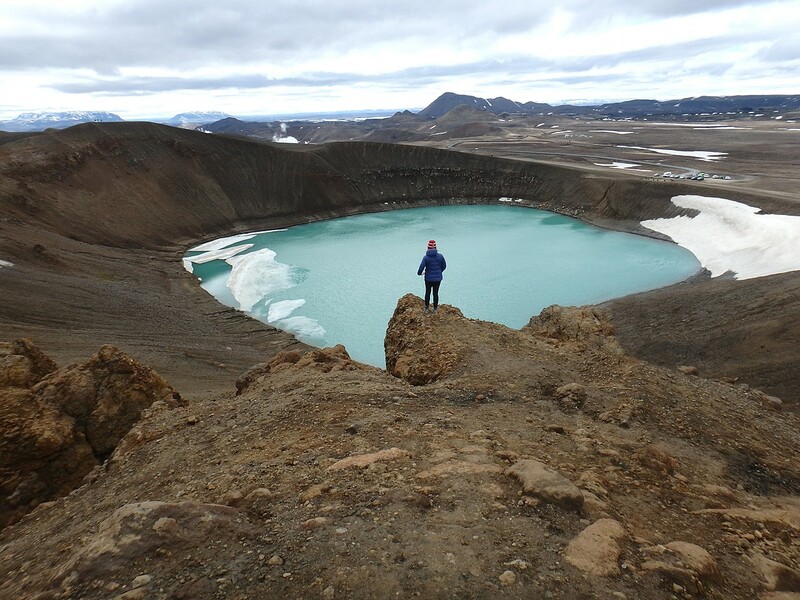 After exploring Akureyri in the morning, drive east for 2 days of exploring the North’s waterfalls, whale watching, canyons, and the other worldly Lake Myvatn area. 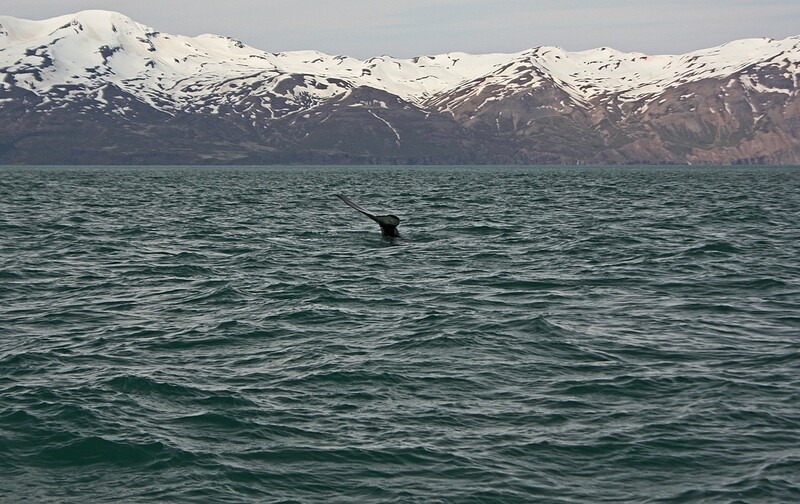 Stop in Husavik and join a whale watching tour in Iceland’s whale watching capital. 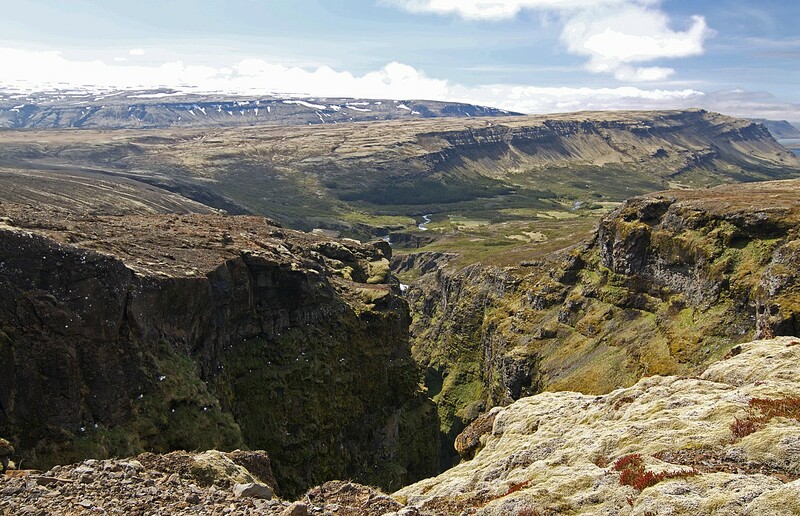 Continue along the coast to see Asbyrgi Canyon, a giant horseshoe-shaped canyon is said to be left by Sleipnir, the eight-legged horse of the Norse god Odin. 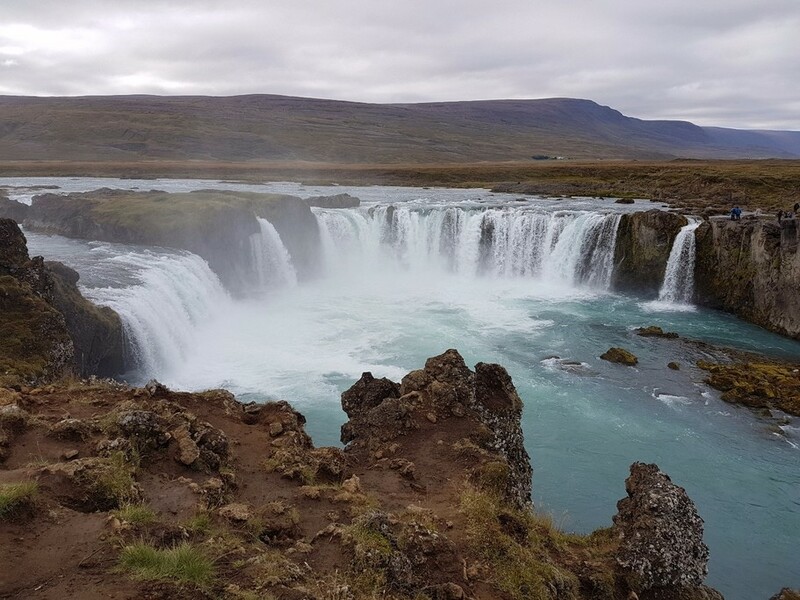 Complete your loop to Lake Myvatn with a quick hike to Selfoss and Dettifoss, Europe’s most powerful waterfall. 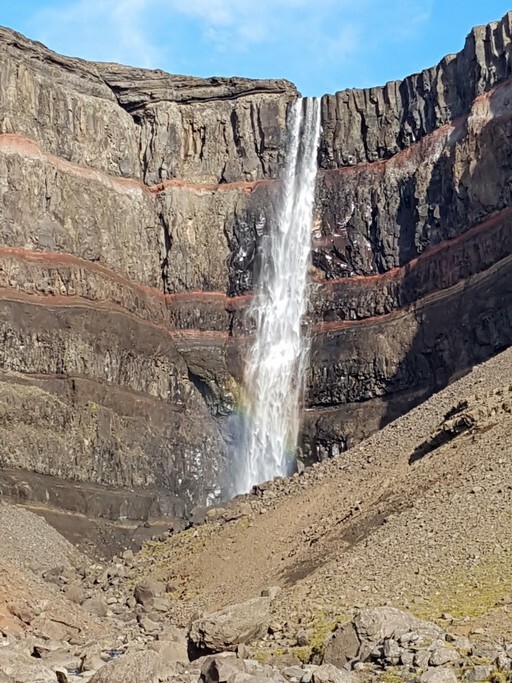 If you want more of a hike, consider the 6mi tail to Hafragilsfoss. 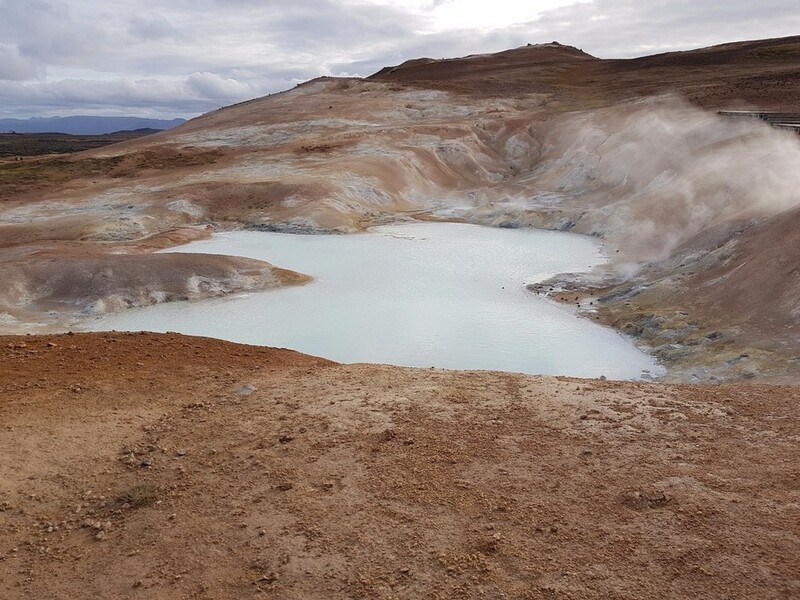 Spend your next day exploring the volcanic and geothermal Lake Myvatn area: lava fields, rock formations, geothermal steam vents and mud pits, ice caves, and volcanic craters. 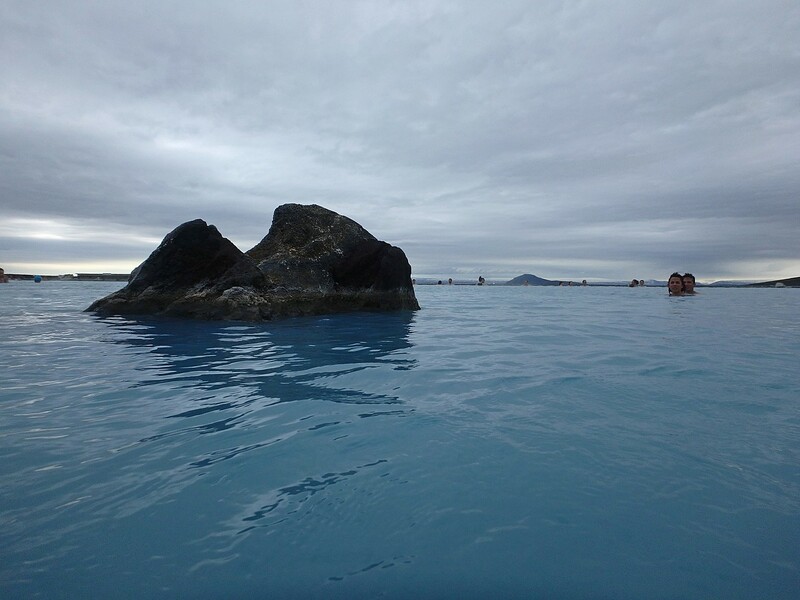 Relax in the Myvatn Nature Baths with better views and smaller crowds than the Blue Lagoon. 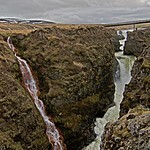 Continue your drive to the East Fjords, with very different landscapes from the Lake Myvatn area. 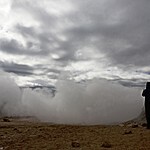 Here you will find lots of beautiful calm fjords, good hikes, small towns at the bases of large mountains. 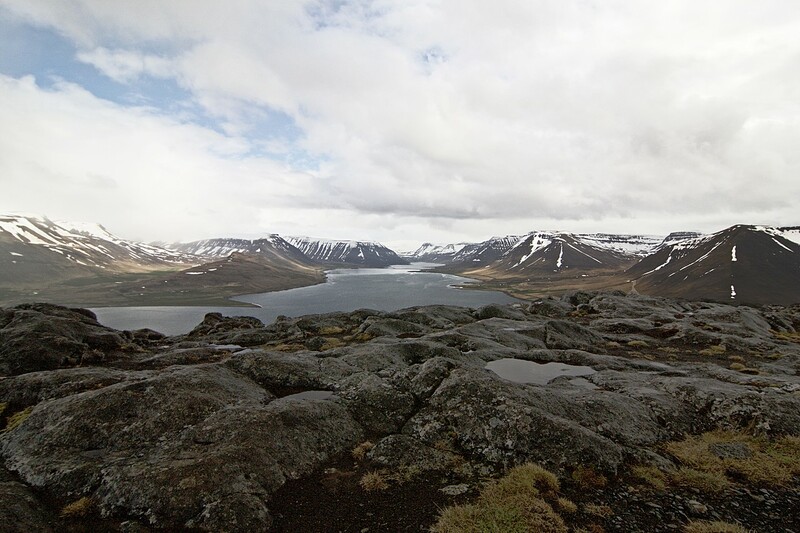 Spend some time in Borgarfjörður Eystri, an isolated community with hiking trails leading from the valley up into the mountains. 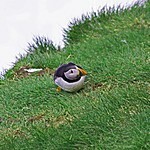 During early summer, you may also spot some puffins in the area. 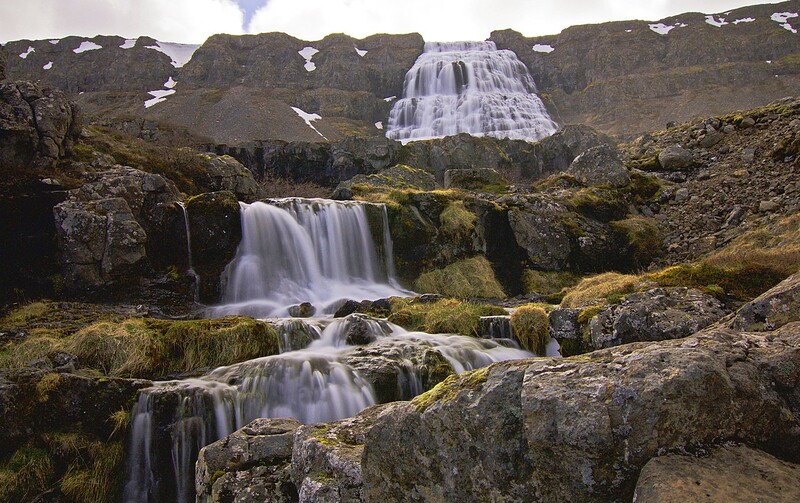 Walk around the sound sculptures and street art at Seydisfjordur, or hike past many waterfalls up the side of the fjord. 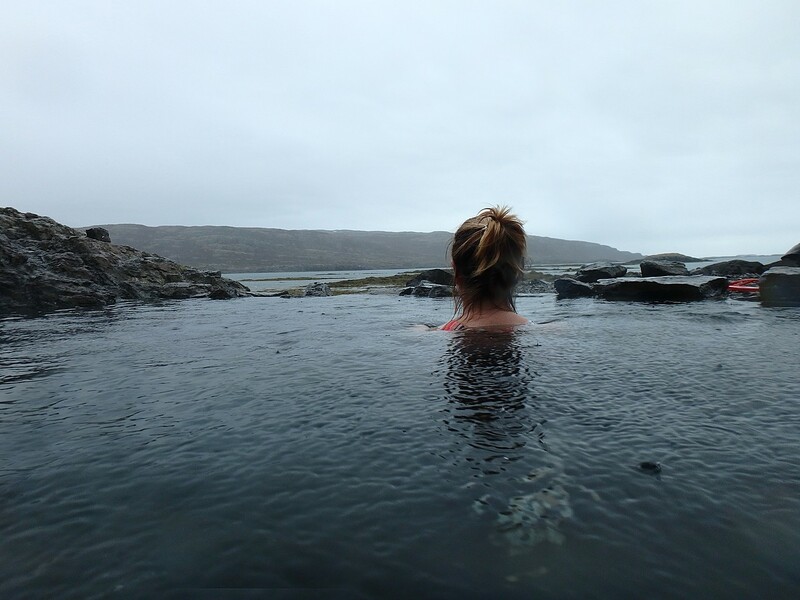 Kayak through the fjords or even take a ferry to the Faroe Islands or Denmark (a couple days journey). 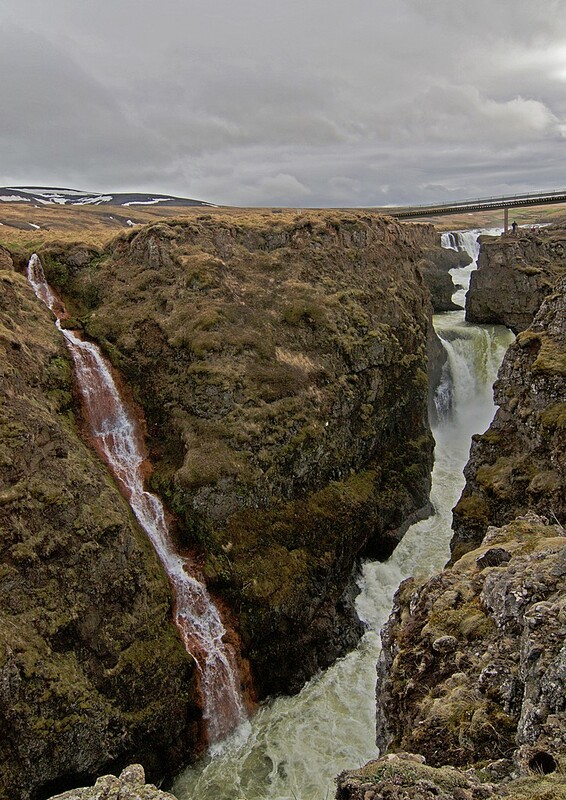 Take a 20-minute detour (40 min there and back) and hike 2.5km / 1.5 mi and you will arrive at Hengifoss waterfall, passing Litlanesfoss on the way. 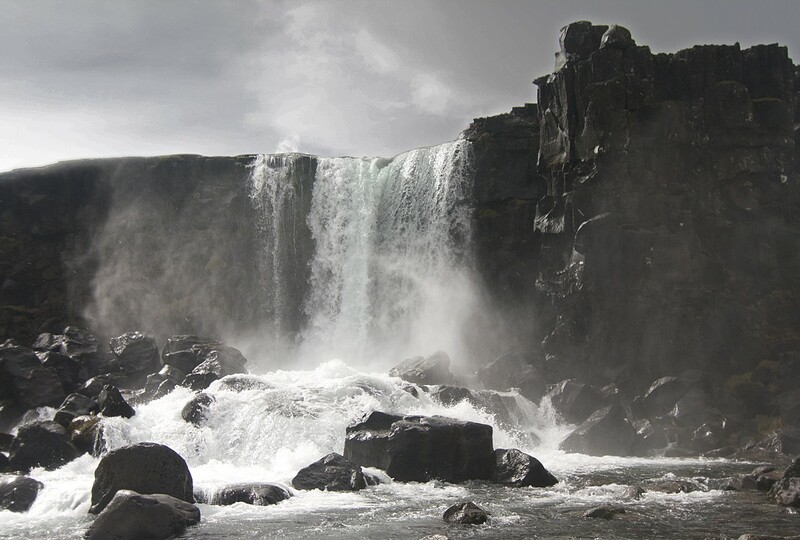 These spectacular waterfalls are framed by huge basalt columns and make for a great activity away from the larger crowds in the south. Djúpivogur makes a great overnight or a stop to break up a long drive, where you can walk around the harbor or out to the tiny lighthouse at the point. 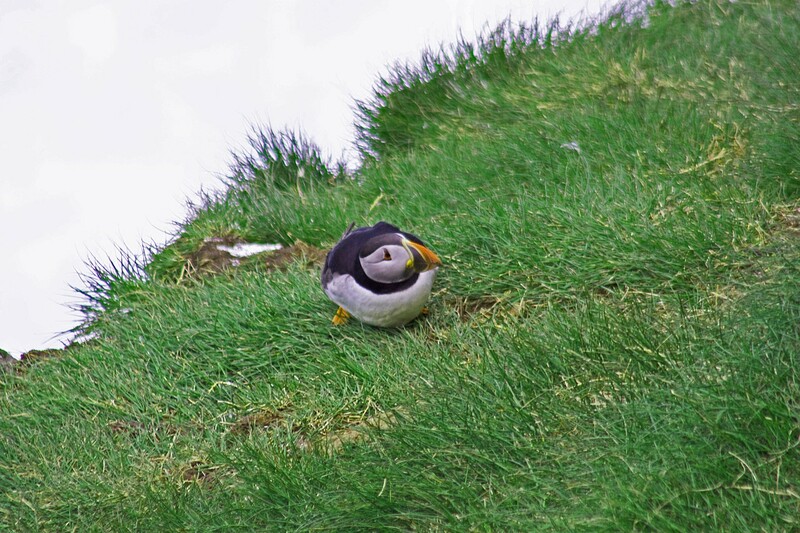 Or take a boat to Papey Island where you are likely to see seals and puffins. 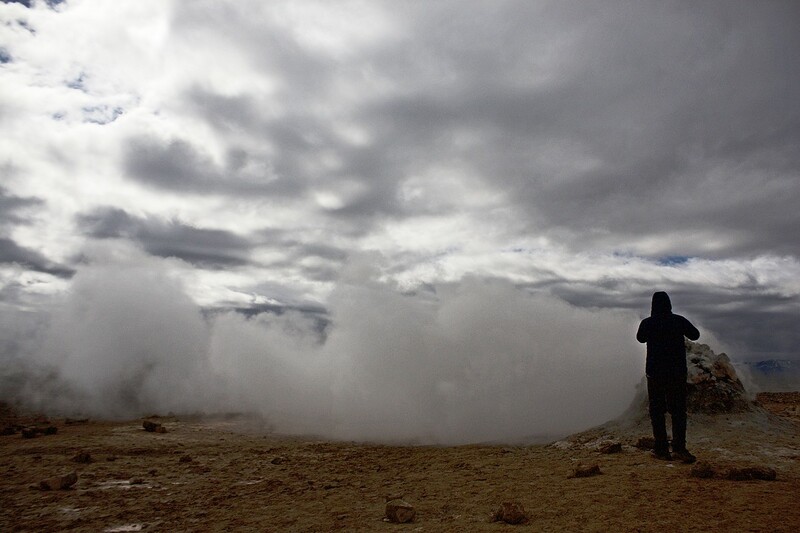 Dedicate the next 2 days to all the popular highlights of Iceland’s south coast. You will notice the crowds increase during this stretch compared to the past week of your trip. 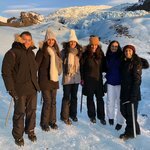 Start with Jökulsárlón Glacier lagoon with floating ice and icebergs on the black sand of nearby Diamond Beach, stop at the turf church at Hof, and hike around the many wonderful trails at Skaftafell, including the trail to Svartifoss (“Black Falls”), surrounded by black basalt columns. 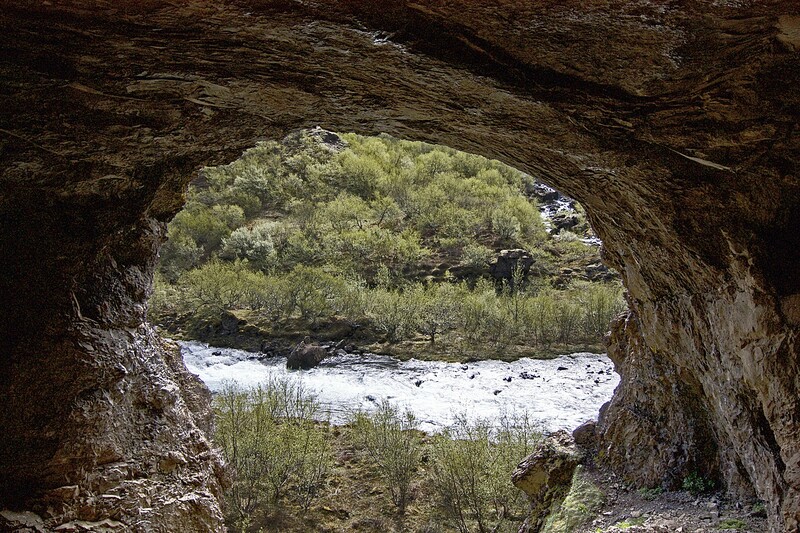 Detour off Route 1 to hike along Fjadrargljufur Canyon for an hour, where you can walk along the windy canyon with very strange rock formations. Spend a night in quaint Vik and continue exploring west along black sand beaches, arches, cliffs, strange canyons, and more. 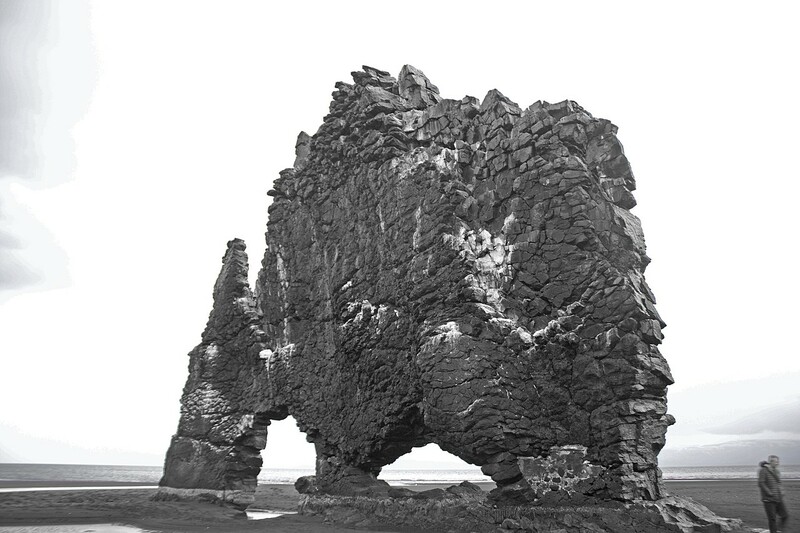 Park your car at Reynisfjara Beach and walk around the Reynisdrangar Columns, huge basalt hexagonal columns rising up out of the sand. 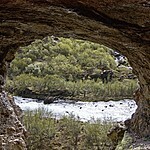 Hike the short trail to Dyrholaey Arch for a great view along the black sand beaches in either direction. With extra time, walk 2 hours (round trip) to the Crashed DC-3 Plane on Sólheimasandur Beach, it’s quite a strange sight. Stop at the massive waterfalls Skogafoss and Seljalandsfoss. 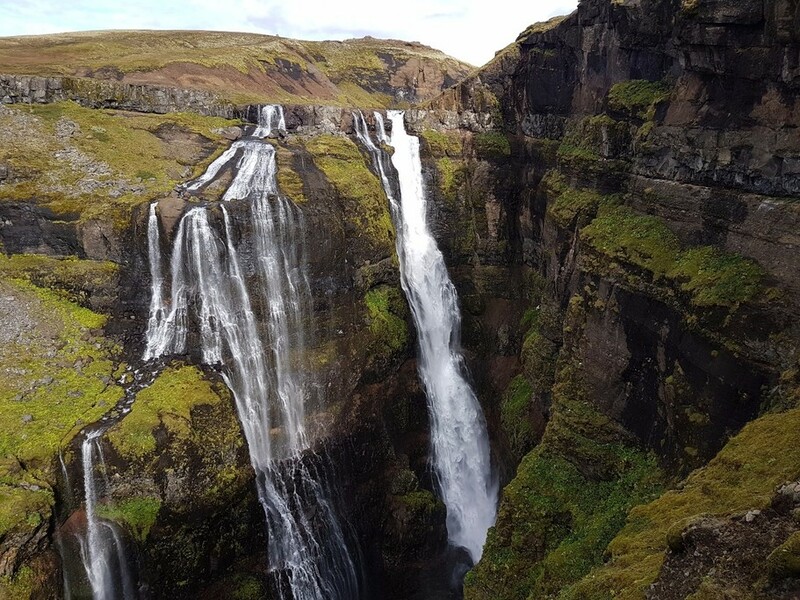 At Skogafoss continue a little bit along the Fimmvörðuháls trail to leave the crowds behind and see “waterfall way” with many more waterfalls and cascades further up the river. 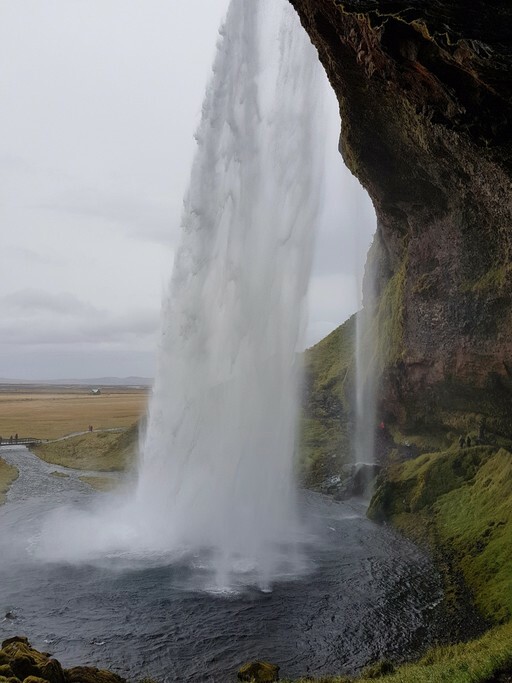 Walk behind Seljalandsfoss to see it from a different angle (but watch the wind direction or wear a raincoat). 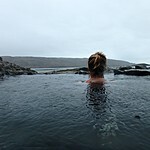 Finish your day with a short hike along the rim of Kerid Crater and a relaxing dip in Secret Lagoon in Fludir. 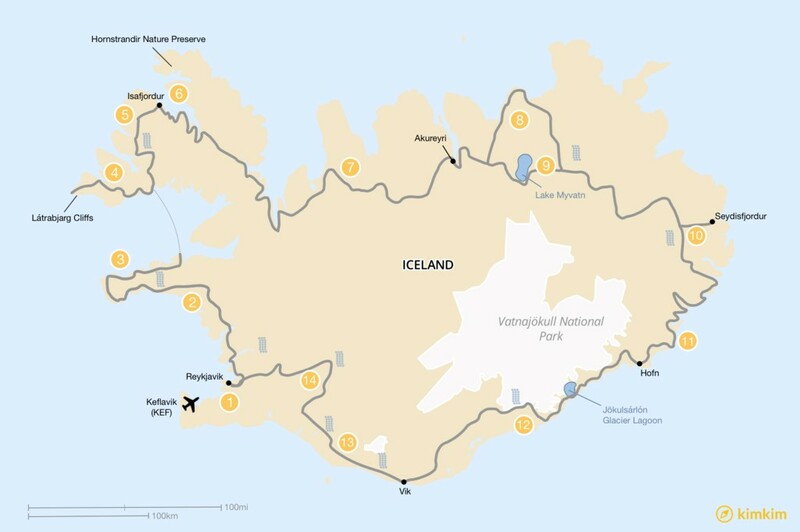 Spend the night near Reykholt or Gullfoss to get an early start the next day to experience the Golden Circle without the crowds. 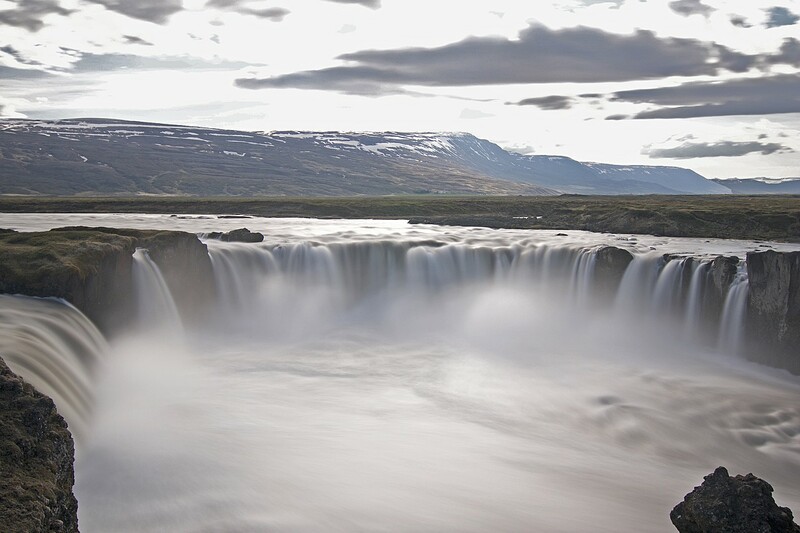 Get an early start and marvel at Gullfoss (“Golden Falls”) and Geysir geothermal area before the tour groups arrive. 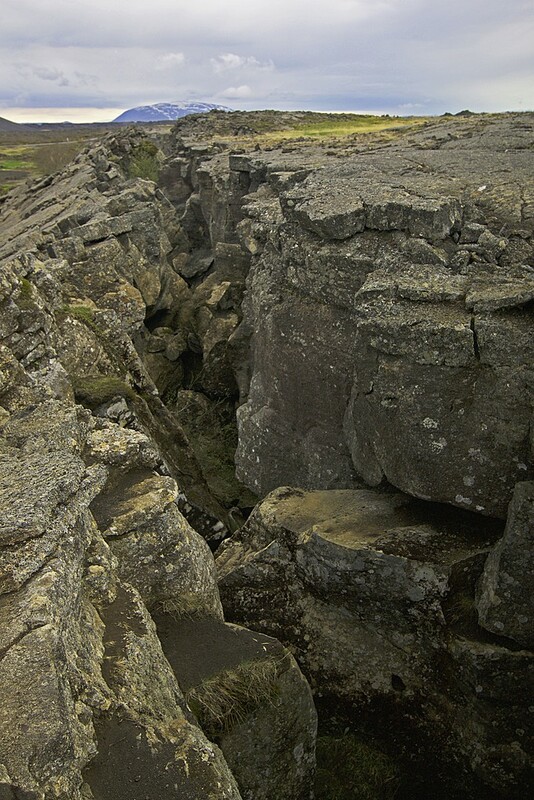 Hike around Thingvellir National Park, or snorkel between two continents where the tectonic plates meet at Silfra fissure. Visit historical Law Rock where chieftains from all over the country met once a year to discuss laws and issues. Head back to Reykjavik in the afternoon to enjoy a nice meal and a stroll around town. Explore more of the north east of the country before rejoining Route 1. This area is one of the least visited in the country. Travel to some of the smaller islands off the coast, including Grimsey, Heimaey, and Papey. What an amazing country and a well planned trip! Plenty to do and see. Only issue was a few rough roads which could have been avoided that weren't really appropriate for an RV. 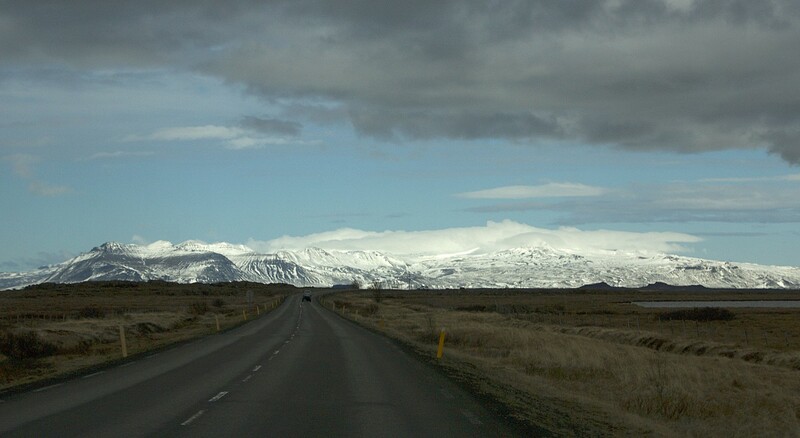 In particular the road north of Detifoss. Best to approach from the south which is bitumen. I asked for breakfast included in all my accommodations, but some did not have breakfast and some others I had to pay extra and this was not communicated to me. Would also be good if there was more information given on the conditions of the roads in Iceland, as some were very bad with gravel and many potholes. Some miscommunication about the tours cancellations. But at least the refund was completed promptly. It seemed to be an excessive amount of emails back and forth to get things settled. It was a huge relief to have Edda plan our trip. The route, plan, and hotels were terrific. 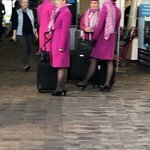 It would have been nice to have seen the details before we arrived in Iceland.